CENTARA KATA RESORT PHUKET has been awarded ISO 14001:2004 status in recognition of the effectiveness of the resort’s environmental management systems. The certification is awarded by the International Organization for Standardization (ISO) and covers all aspects of the resort’s operation, including accommodation, housekeeping, restaurants and kitchens, fitness centre, kids’ club, and the engineering works for the spa, banqueting, human resources, and gardening. “Environmental responsibility is one of the main elements of Centara corporate policy, and it applies to every one of our properties,” says David Good, vice president of operations at Centara Hotels and Resorts. Centara Kata Resort Phuket also last year gained the EarthCheck Bronze Award, designed for the travel and hospitality industry and conferred only after a year’s worth of verifiable operational data has been analyzed by EarthCheck. “We are very proud indeed to gain ISO certification, which will be recognized by our guests and business partners alike as a guarantee of our commitment to the environment,” says the resort’s hotel manager, Michael Gaarde-Nielsen. 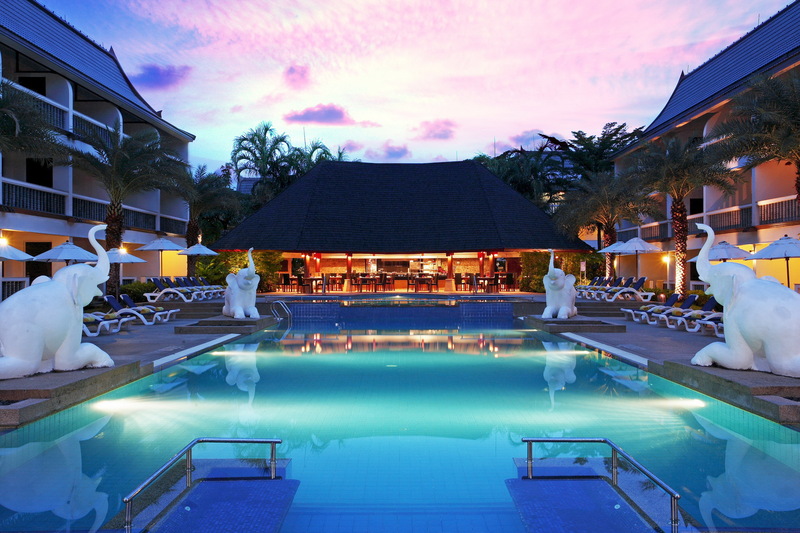 The resort is located in the popular beach resort town of Kata on Phuket Island and has 158 rooms and suites in a cluster of low-rise buildings. A large number of the rooms are designed for family accommodation, and the resort has three swimming pools, including one for youngsters, complete with play slides, and a Kids’ Club with separate zones for the young ones and the teens.